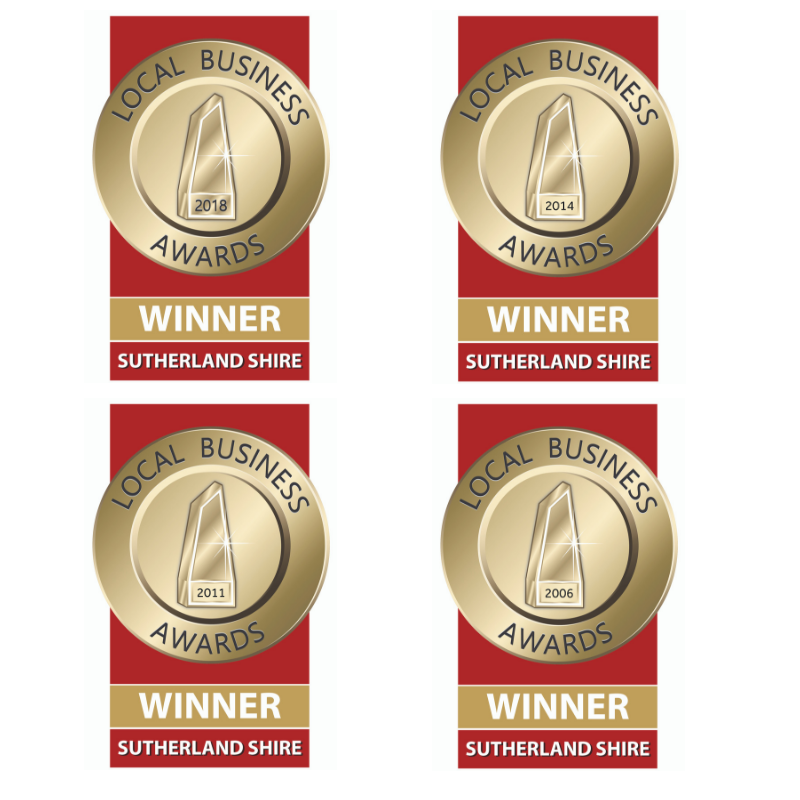 Payne Pacific Real Estate is a family owned and operated real estate agency with proven history of a successful service to the Sutherland Shire. We have established a proud reputation for reliability, integrity and for achieving the highest price and lowest days on market. Firstly, our carefully chosen professionals bring to their roles a special blend of experience and enthusiasm that guarantees results and we know that this hard working approach will always ensure that we achieve the best results for our clients. Secondly, our product knowledge is a critical ingredient to our success allowing us to understand and maximise the potential of each and every property. Our marketing function brings together knowledge about the property, the local area and the state of the market. So the maximum number of prospective buyers and tenants will be attracted to the property. Thirdly, we know our prospective buyers; we know who they are, what they like in a property and what advertising they consume. Our team of selling agents are highly skilled negotiators achieving the highest price possible and they are backed by a strong and professional property management team offering residential and commercial asset management. At Payne Pacific we are proud and confident about the success of our team and encourage you to get in touch with us to find out how we can make your property experience the best property experience. A long established reputation of outstanding results. Payne Pacific Real Estate relocated in 2010 to 12 Laycock Avenue, Cronulla from their previous premises of 8 years in Cronulla Street. For the 19 years prior to that they were located in Ocean Grove Ave, Cronulla. The real estate careers of the Managing Director Sid Payne and wife Judy have spanned four decades. The firm was initially established as a partnership in 1966, ‘Payne and Rawle, and then ‘S.C Payne Pty Ltd’ traded successfully as a general real estate practice, opening offices at Cronulla, Sutherland, Ingleburn and Engadine. During the early 1970s the firm became a major force in project home design and sales and in the marketing and development of residential subdivisions. In the mid 1970s the firm entered into the field of Project Management. With the advent of the 1980s the firm, in addition to being the instigator in the promotion and development of major Shire developments such as Woronora Heights and Engadine Court Shopping Centre, opened a valuation practice at Cronulla, “Payne & McGaw”. The practice thrived and towards the end of the 1980s a conscious decision was made to remain an independent family entity and all operations were transferred to the Cronulla base, trading as S.C. Payne Pty ltd.
During the 1990s the firm restructured and Sid and Judy’s son, Christian and daughter, Nerrida joined the team and re-branded the company “S.C. Payne Property Consultants”. In 2002, Payne Pacific was launched as the fresh face for the new millennium based on the strong foundations of the company’s past, now armed to do business in the information revolution. A family company that prides itself on strong ethical standards, highly skilled in all aspects of real estate practice. 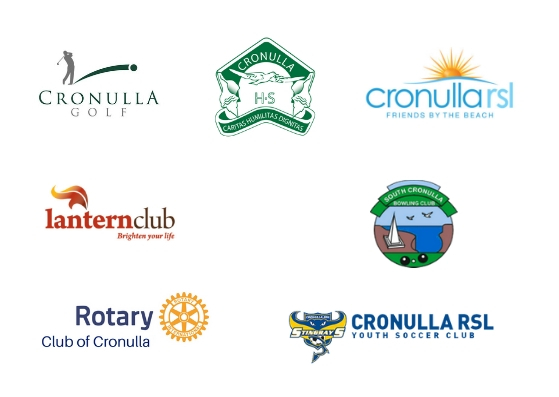 We are proud to sponsor the following Sutherland Shire local clubs and organisations.